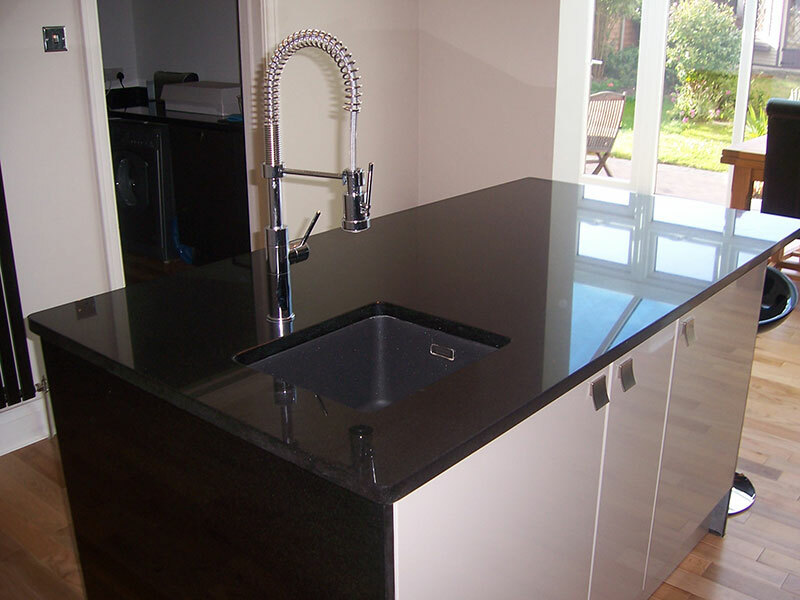 At Millstone Designs we are passionate about stone and marble, granite, quartz, slate and limestone. At Millstone Designs we are passionate about stone – and marble, granite, quartz, slate and limestone. 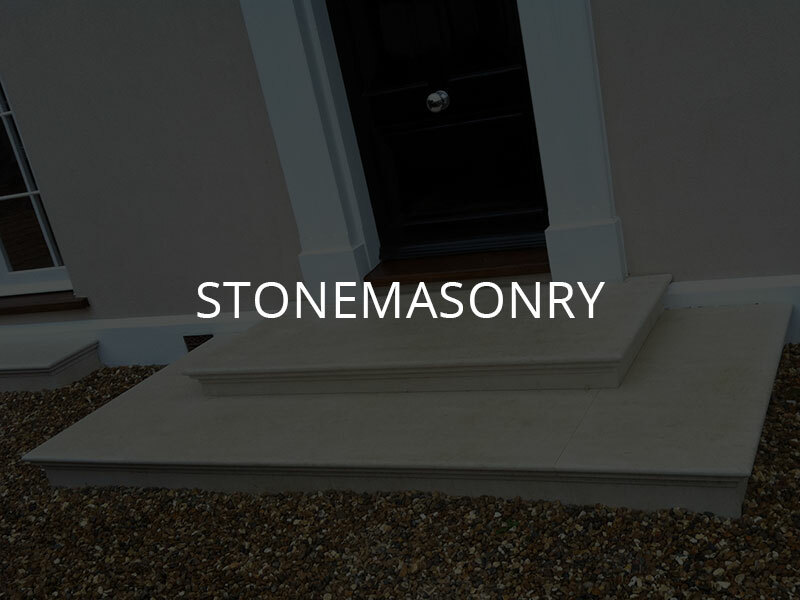 Based in Essex, we are a family-run team of bespoke stonemasons. We are proud of our workmanship. Each project brings with it a new opportunity to showcase our skills. 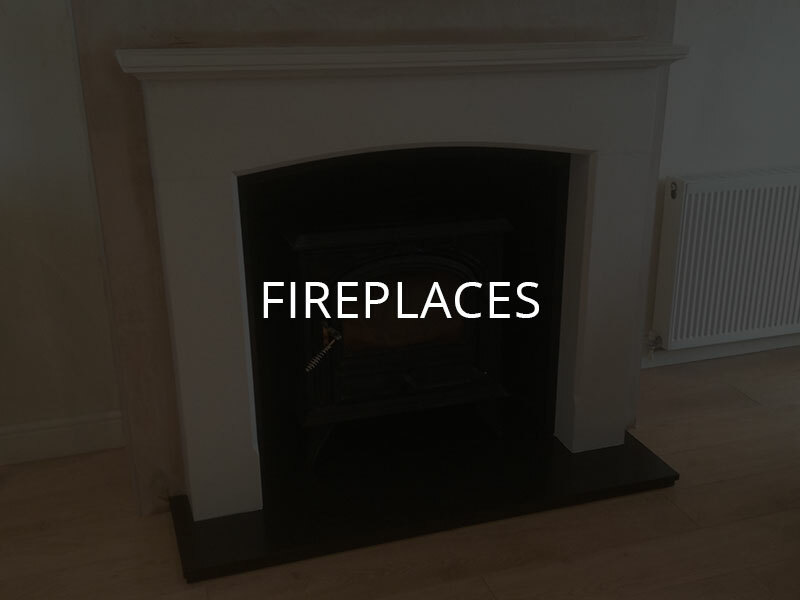 Whether it be a quartz kitchen worktop, complete with upstands, draining grooves, window ledges, mitred end panels and specialist edging, or hand-carved marble corbels for a traditional-style fire surround. The first step. We will talk through what you want to achieve and how we can help. We will work with you to create what you want and need, advising on industry regulations where necessary. For a truly bespoke finish, our team of expert fitters install everything we make to the highest standards. We are proud of the service we offer our clients, both private and trade. 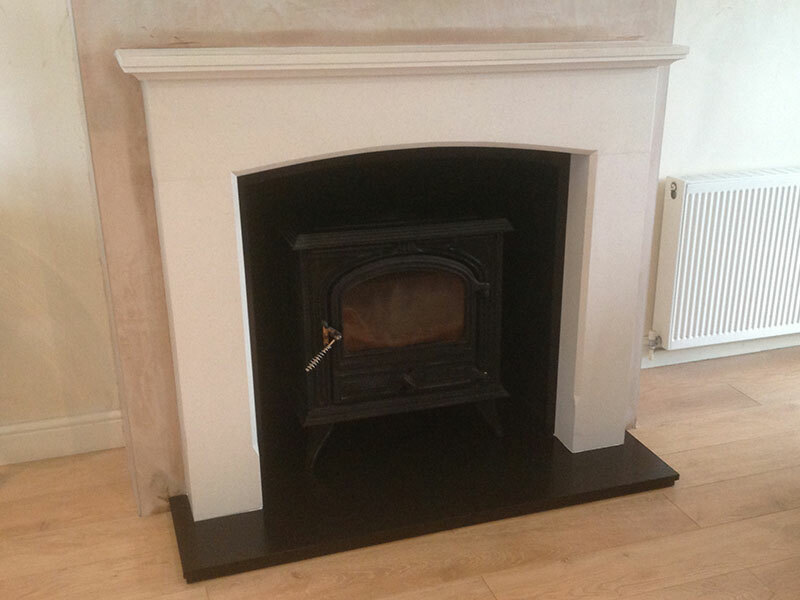 For that very reason, we work with a wide range of customers, from those looking to upgrade their kitchen, or a new hearth for their fireplace, to interior designers, builders, architects, kitchen fitters and manufacturers, and fireplace retailers. We work with our customers at each stage of their project. From the beginning, we can provide advice on materials and finishes to suit your space or budget. We manufacture everything at our workshop using specialist equipment, and almost 100 combined years of stonemasonry expertise. Our team of specialist fitters ensure that each project is completed to an exceptional standard and, where necessary, to industry regulations. 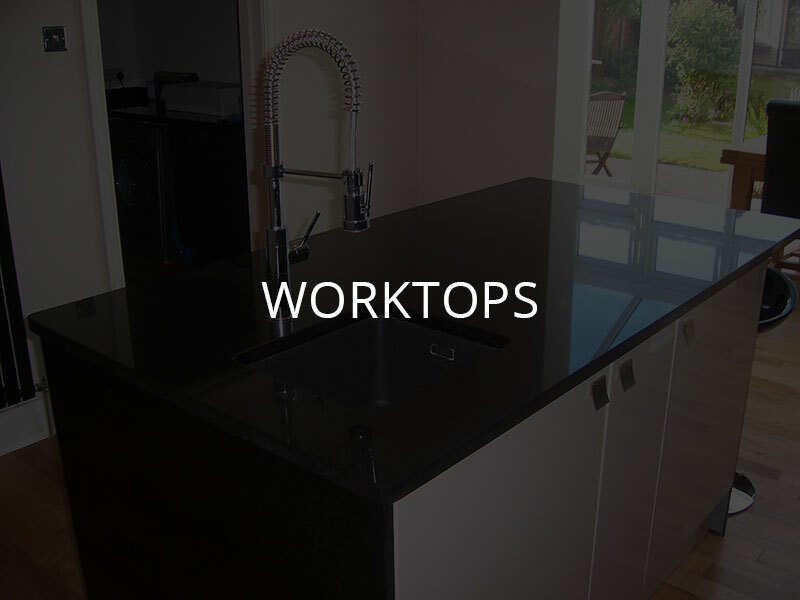 We don’t just stop at work surfaces. 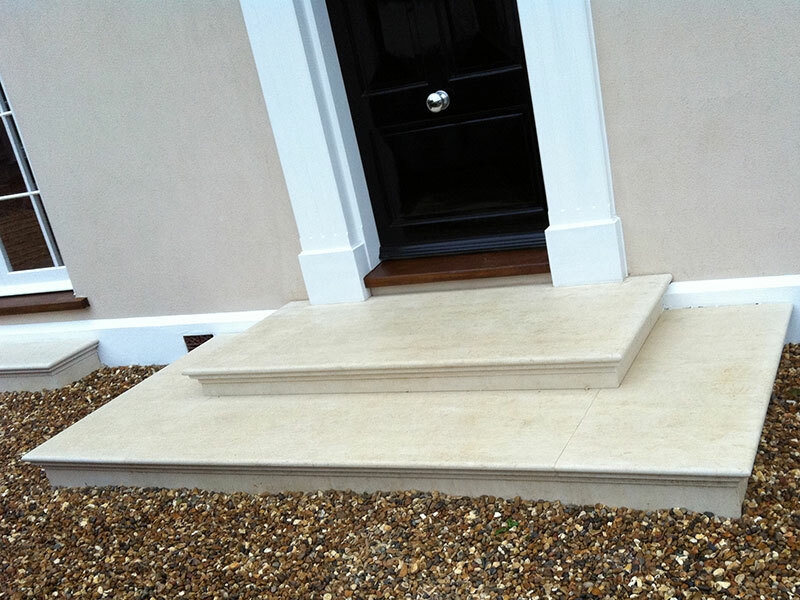 We can make anything in stone – from shower cubicles, BBQ and bar areas, external stone steps, table tops and vanity tops. A particular area of expertise are plaques.